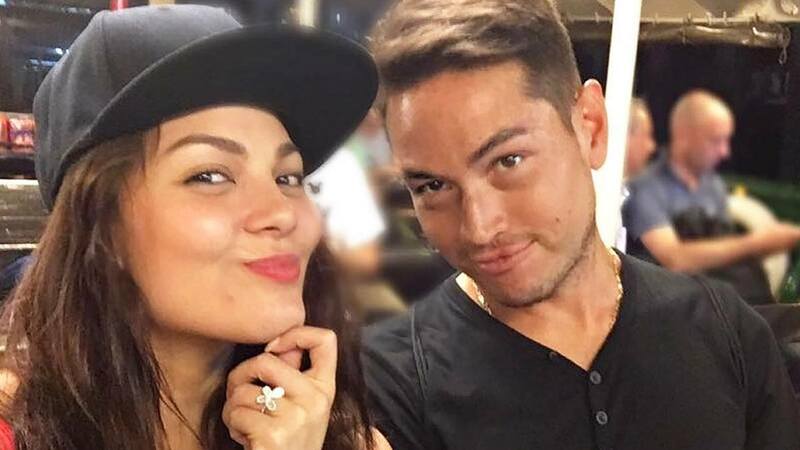 Have KC Concepcion And Aly Borromeo Broken Up? Headlines, hot news, and conversation starters on February 20, 2018! People are speculating that KC Concepcion and Azkals player Aly Borromeo have broken up, because both of their Instagram accounts didn't show any indication that they celebrated Valentine's Day together. For context, last V-Day, they attended service in Victory church. KC uploaded a photo of a solo red rose this past Day of Hearts, but her caption was about her upcoming big project. We don't know about you, but anything that Scarlet Snow Belo does is news for us! Our favorite Instagram baby has conquered a new milestone. She can now eat veggies by herself with gusto. Even her mommy, Dr. Vicki Belo, was all praises. Scarlet, you make us all proud! Do you remember the kids from the movie Magnifico? Well, Jiro Manio and Isabelle de Leon are all grown up. The two recreated their infamous piggyback ride scene from the flick, but this time, Isabelle is carrying Jiro on her back.